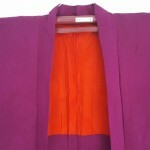 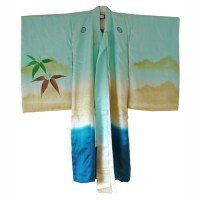 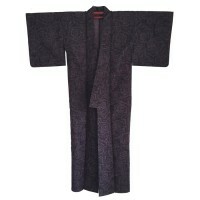 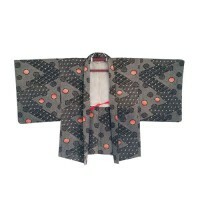 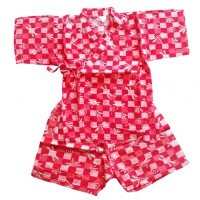 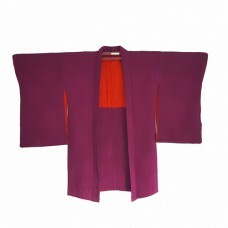 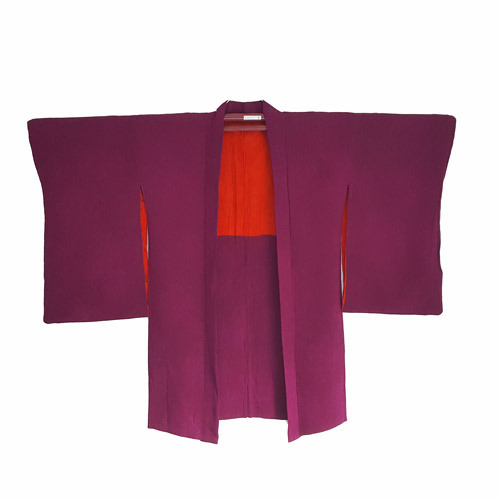 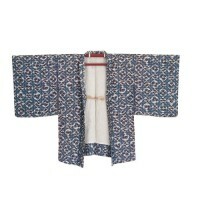 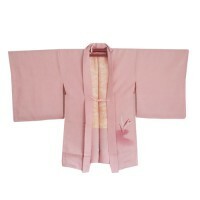 Vintage silk haori in purple with traditional red lining. 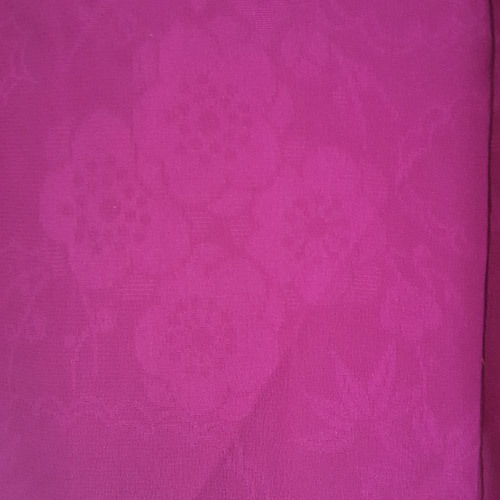 The silk has a subtle flower design (damask). 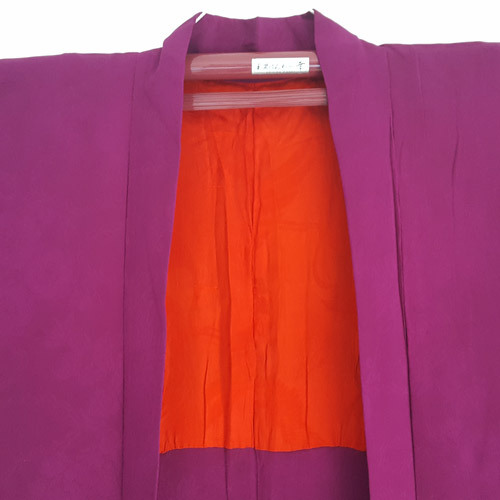 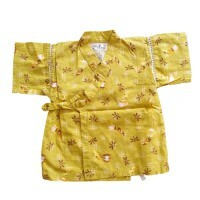 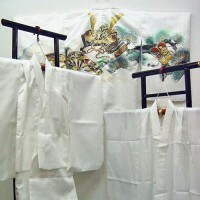 dimensions: 122 cm from sleeve tot sleeve and 89 cm long. 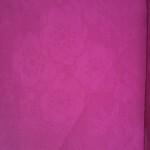 click on the picture to see larger images.